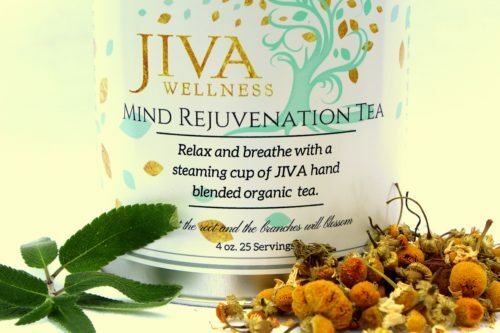 Relax and breathe in the fresh aroma of a steaming cup of JIVA hand blended Allergy tea. 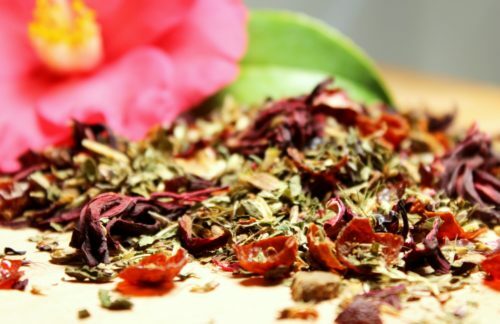 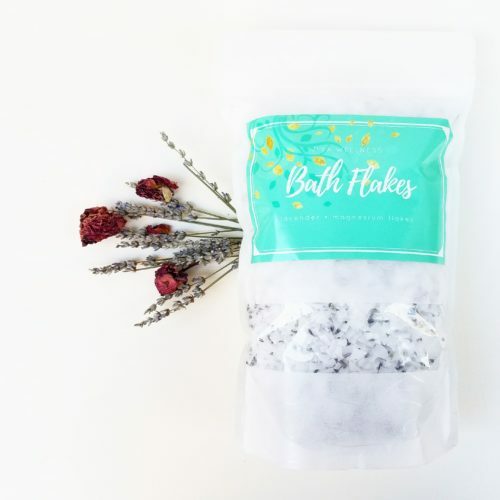 In this organic caffeine-free blend, we combine Nettle, Red Clover and Mint, to support the respiratory system and give the immune system a boost. 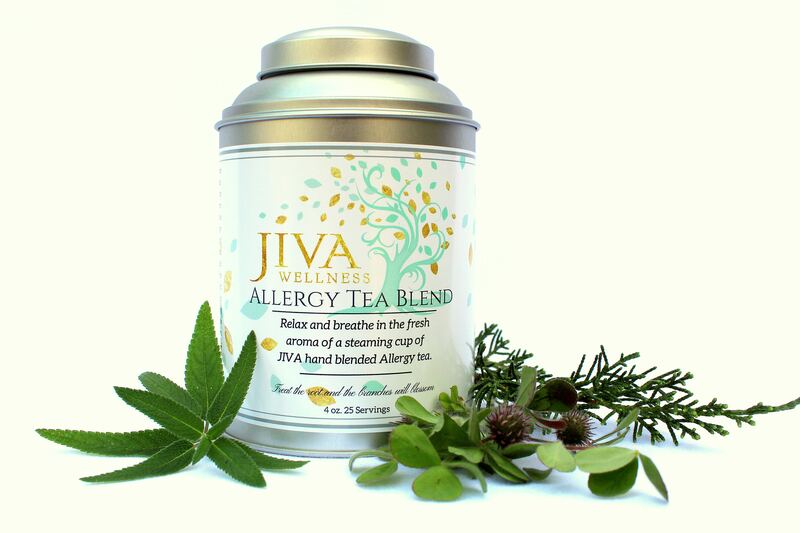 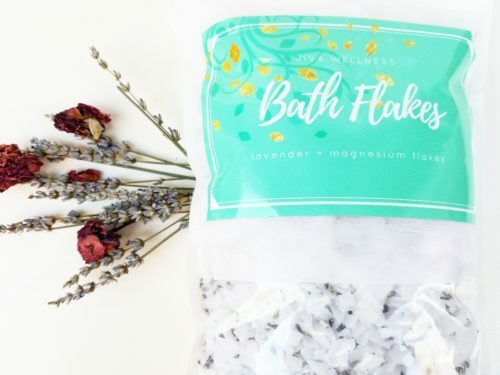 The Allergy Blend features notes of soothing, aromatic Eucalyptus, Lemon Balm and Violet for a spicy-sweet flavor. 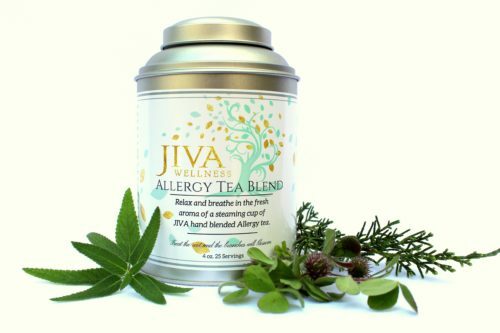 JIVA’s Allergy Blend is specially formulated for optimal allergy relief, clearing congestion, sinuses and the body’s respiratory system. 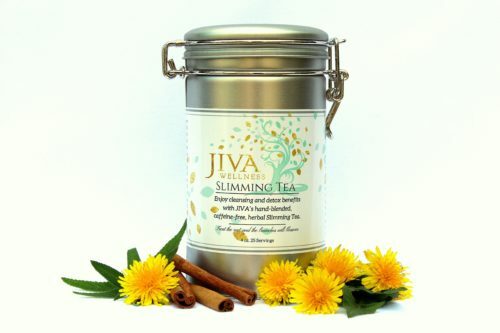 Enjoy this tea plain or with a little local honey for extra immune boosting benefits; experience relief and rejuvenation with every sip.